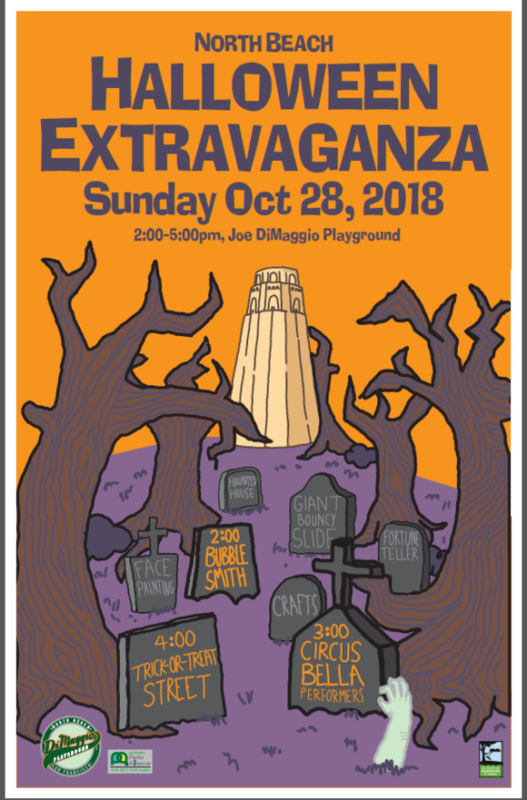 The Friends of Joe DiMaggio Playground invite you to their 10th annual Halloween Extravaganza on Sunday, October 28, 2018. Every year this free event has grown, and it is now anticipated as “the neighborhood event” of the season – attracting scores of local families, as well as other families from all over the Ccty. 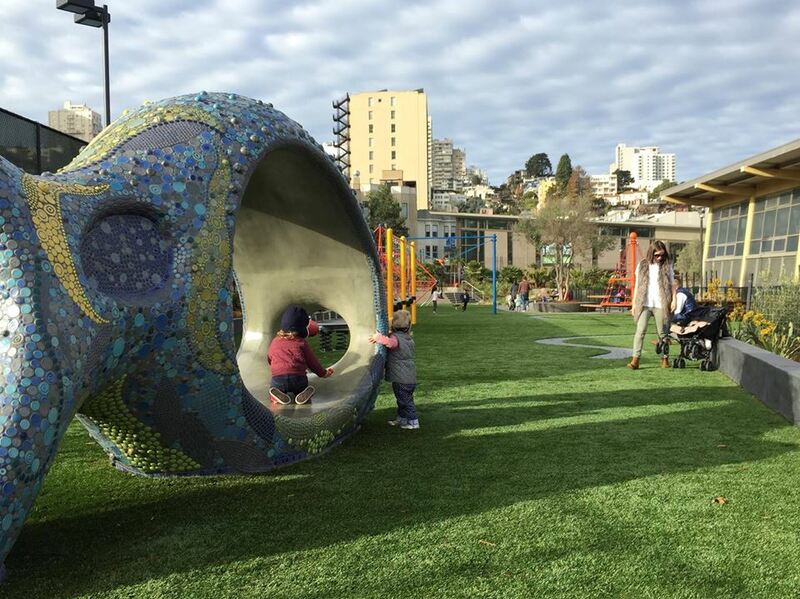 This year, they will have a signature in-playground Trick or Treat Street for all the kids (hooray for safe trick or treating) and back by popular demand – a real circus. Plus, they’ll have a haunted house inside the Clubhouse. There will also be an inflatable slide for big kids, a bouncy house for little kids, a fortune teller, crafts, and music on the blacktop.